CityJet, which flies from Dublin to London City Airport and Brest, is being sold by Air France KLM to German group Intro Aviation. A report from Bloomberg suggests Air France KLM has reached a preliminary agreement with the turnaround specialist firm. It says a decision on the sale depends on final due diligence, and an agreement may be reached within a month. Neither Air France KLM or Intro Aviation commented on the deal. CityJet is the number one carrier at London City Airport. 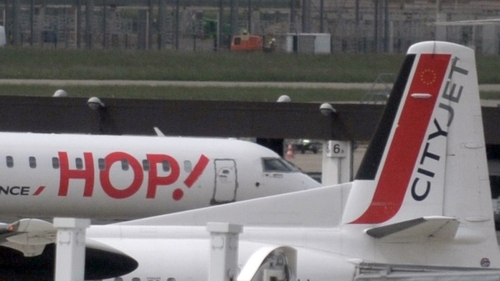 It has been up for sale since September, as Air France seeks to revamp its regional operations to end years of losses. CityJet serves the London airfield near the city's financial centre, with more than 20 destinations across Europe. It is based in Dublin and has a fleet of 38 aircraft.